Today, a chinese delegation of scientists visited the Netherlands Arctic Station and discussed with Maarten the way science in Ny-Ålesund is structured and potential for collaboration. It was a very nice visit and we exchanged some presents. The chinese delegation was a mix of directors and scientists. 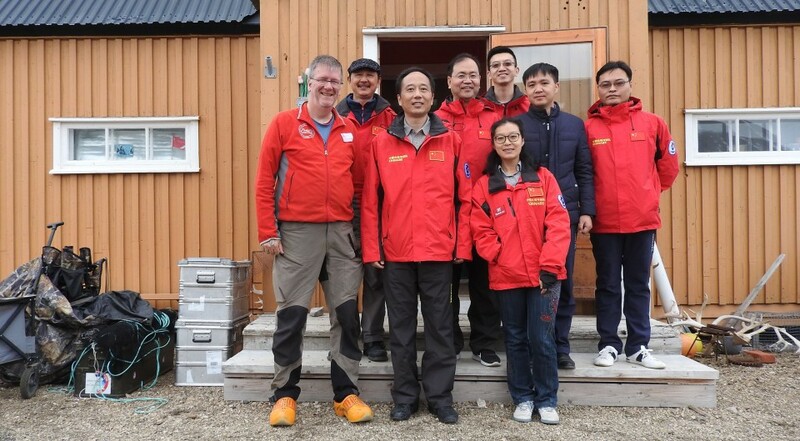 Ren Xu was head of the 8th Chinese National Arctic Research Expedition (CHINARE-8) along the Northern shipping route and over the North Pole in 2017 with the Xuelong (Snow Dragon). 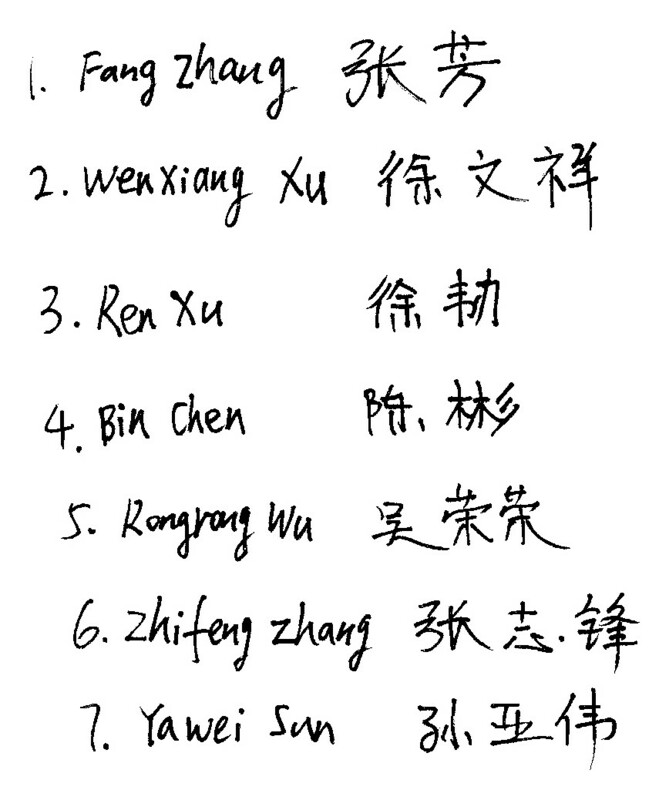 The western names are written in the western order with first name first and family name second.